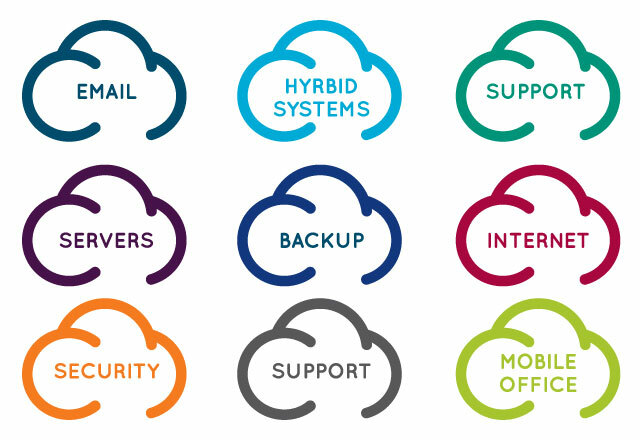 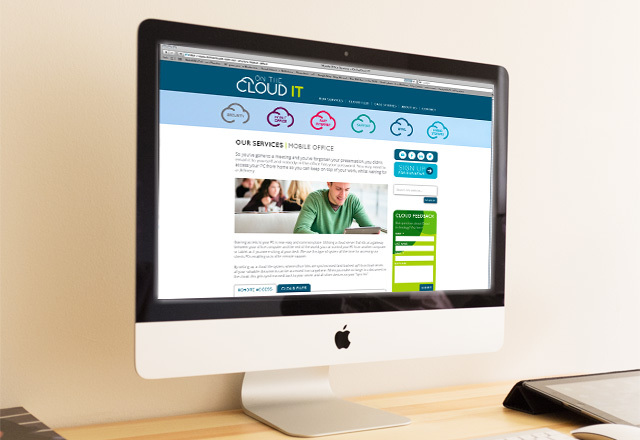 Creating a friendly, accessible identity for a new IT company specialising in Cloud technology, a venture from IT consultancy, Creative Solutions. 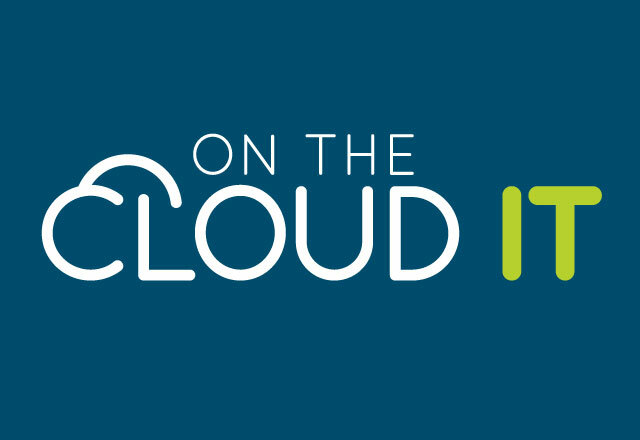 Aiming to appeal to SMEs, we developed the new name, On the Cloud IT, and designed a clean and clear typographic logotype with an alteration to the C forming part of a cloud. 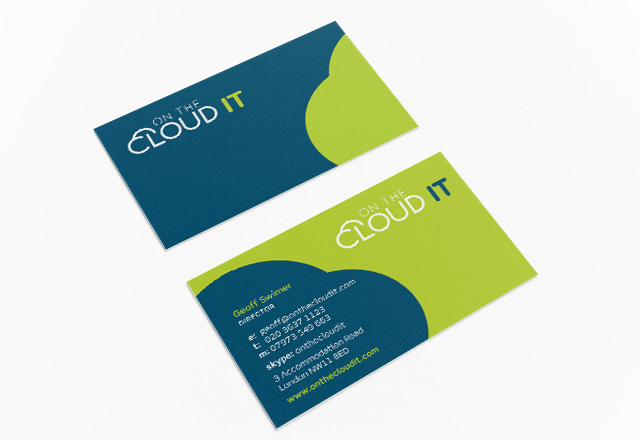 Once we had designed the look and feel for the brand, we produced stationery and a fully responsive website.